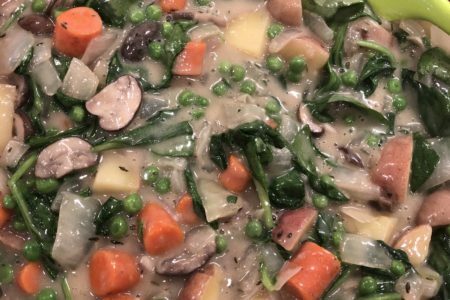 Vegan Pot Pie – Thanksgiving Leftover Lifesaver! 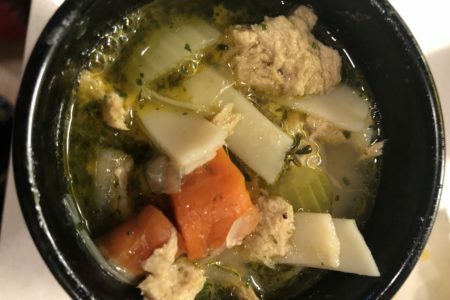 by Janani Kumarupdated on November 23, 2018 November 23, 2018 8 Comments on Vegan Pot Pie – Thanksgiving Leftover Lifesaver! 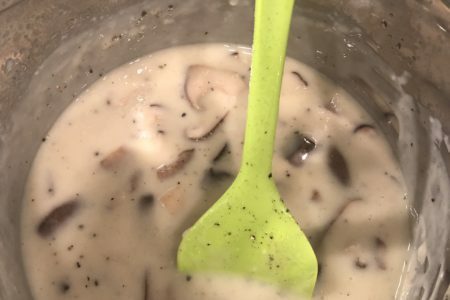 by Janani Kumarupdated on November 19, 2018 November 19, 2018 8 Comments on Vegetarian Thanksgiving Gravy – Easy and Tasty! 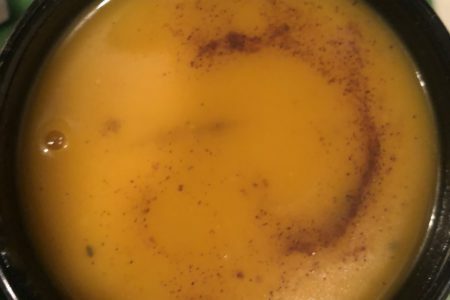 Fall Soup Recipes – Vegan Friendly! 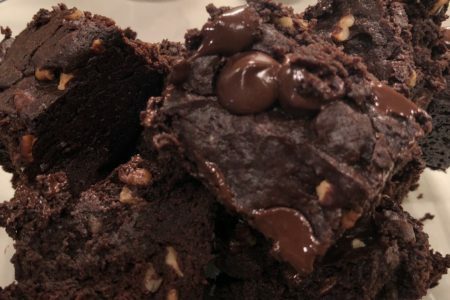 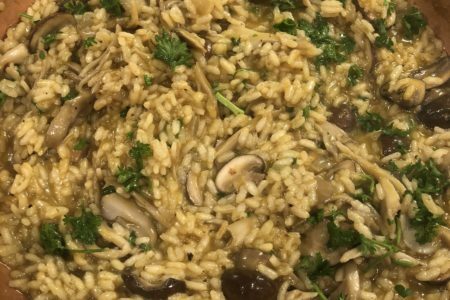 by Janani Kumarupdated on November 20, 2018 November 5, 2018 4 Comments on Fall Soup Recipes – Vegan Friendly! 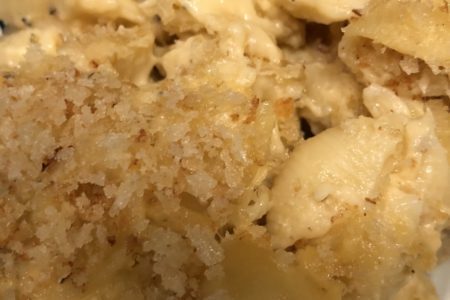 4 Cheese Mac and Cheese – Creamy Goodness! 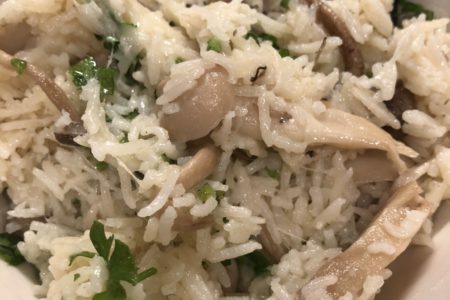 by Janani Kumarupdated on October 30, 2018 October 30, 2018 12 Comments on 4 Cheese Mac and Cheese – Creamy Goodness! 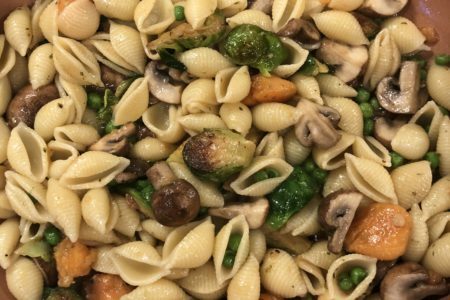 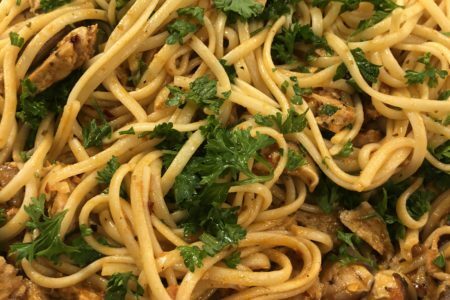 by Janani Kumarupdated on October 7, 2018 October 7, 2018 2 Comments on Fall Harvest Pasta – A Rainbow Treat!